Carol Townsend is a Senior Environmental Geologist with experience in a wide range of projects utilizing both the Risk Reduction Rules and Texas Risk Reduction Program (TRRP) in her 15 years of experience. 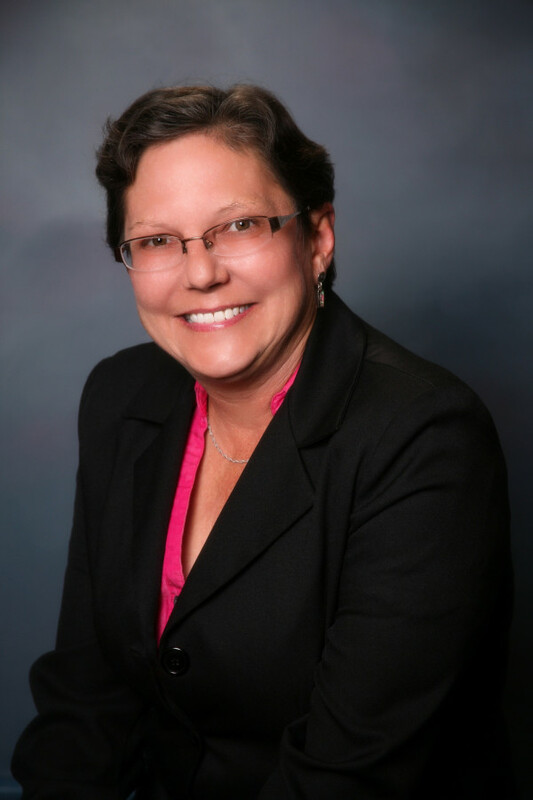 Her past projects include Phase I Environmental Site Assessments, Phase II assessments, sampling of groundwater monitoring wells, UST removals, release reporting and tank registration, UST site closures, surface and subsurface soil investigations, groundwater and soil remediation, and aquifer characterization. These investigations have included assessment of contaminants including tetrachloroethene and other volatile organic constituents, metals, fuel hydrocarbons, and wood preserving chemicals. Carol has implemented and supervised on and off-site subsurface investigations, industrial property assessments, groundwater monitoring, and remediation projects. Carol has experience in preparing Site Investigation Reports, Phase I and Phase II Reports, Quarterly Monitoring Reports, Affected Property Assessment Reports (APAR), Response Action Work Plans, and Response Action Completion Reports (RACR), Waste Management Unit Closure Plans, and Sampling and Analysis Plans. She is familiar with the Risk Reduction Program and able to apply requirements of TRRP to “real” projects. Carol provides project management of all field personnel as well as providing expertise on approach to field operations to meet client needs.